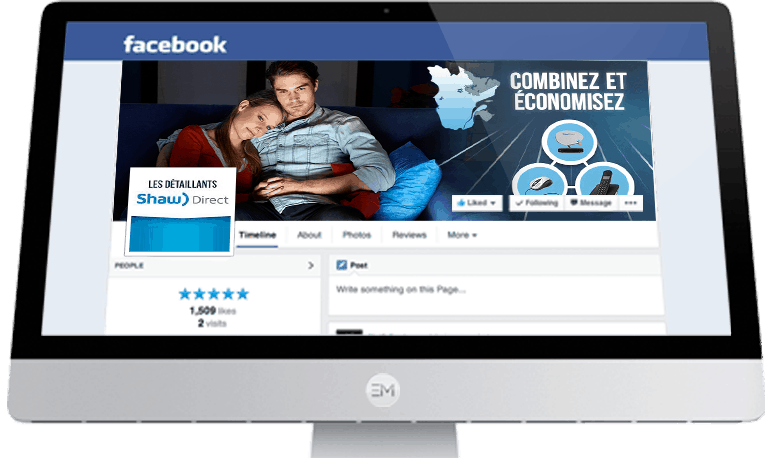 Shaw Direct chose Ensuite Media as its social media partner to create a Facebook campaign that would drive new business sales in sub-urban and rural areas of Quebec. Shaw Direct wanted to evaluate the potential of social media as a legitimate marketing avenue to reach its clients in local sub-urban and rural areas. 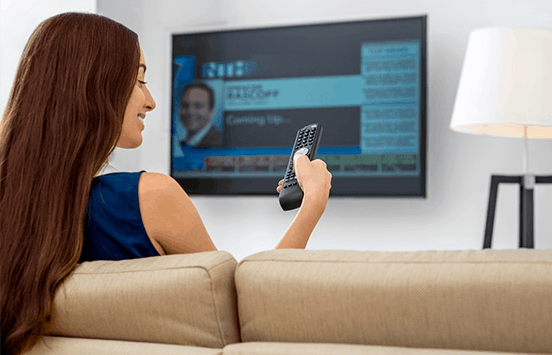 To compete with their main telecommunication competitors that offer all services (Phone, TV and Internet), we created a hub where customers can see how to bundle their services by using Shaw Direct for television as well as local providers of internet and telephony services. Promoted through Facebook and Google ads, customers could easily compare and get a quote on a bundle of services in their local area. The initial month of advertising generated over 5600 clicks to the landing page. 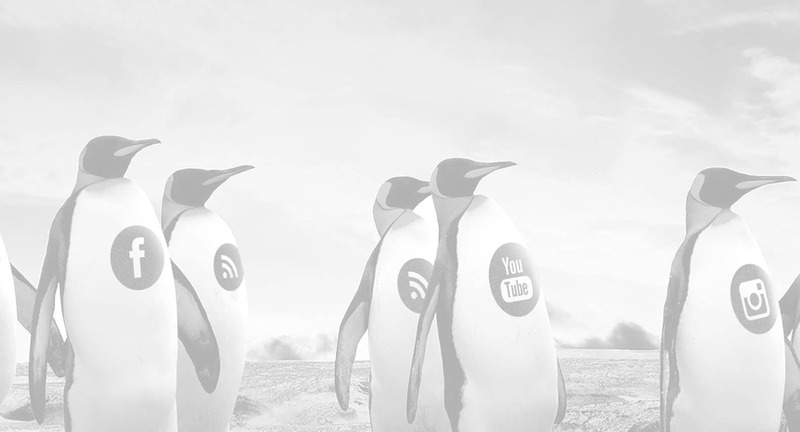 Customers where then being remarketed through Facebook sponsored news feed content as well as Google remarketing ads in the display network. We also obtained over 200 new interested customers who filled out a contact form to request more information. We also reached over 300 000 potential targeted customers and generated over 5000 interactions of engagement with our Facebook content.